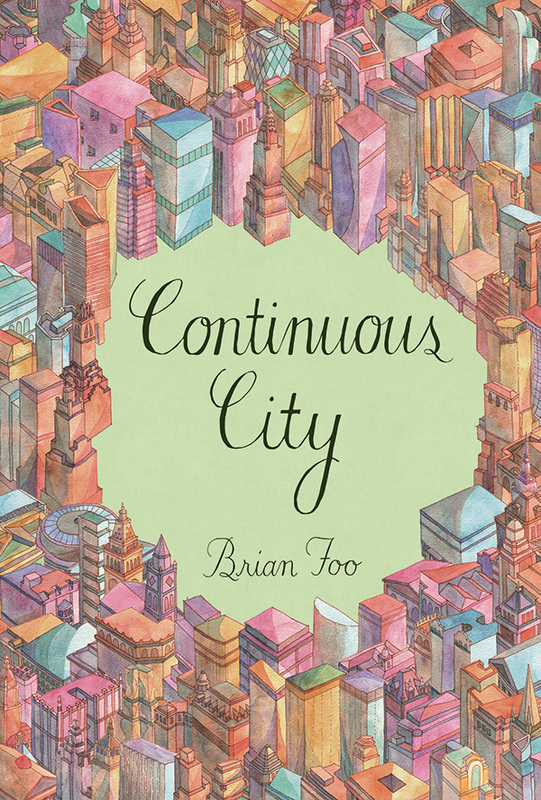 Continuous City is an illustrated book that explores imagined landscapes and topographies for New York City, told through a series of conversations and paintings. 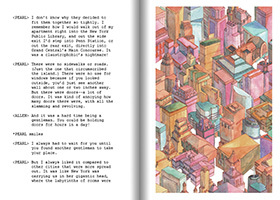 Part art book, part graphic novel, Continuous City tells the story of two young New Yorkers, Allen and Pearl, as they meet in a New York that is continuously transforming between a variety of shapes and sizes. From a circular New York, to a compact New York, to a New York laid on its side, they wonder if their relationship can withstand a New York that is still struggling to find its true form. 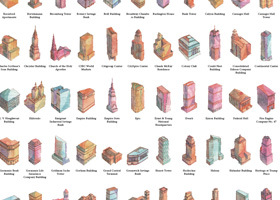 The book will feature hundreds of actual buildings of New York City that I have individually hand-painted with watercolor and ink. In addition to a book, there will be an interactive component where you can create, narrate, and share your own versions of New York. You can check out an early prototype here. 388 backers successfully funded the book on Kickstarter! I am a web developer, artist, and joy evangelist living and working in New York City. 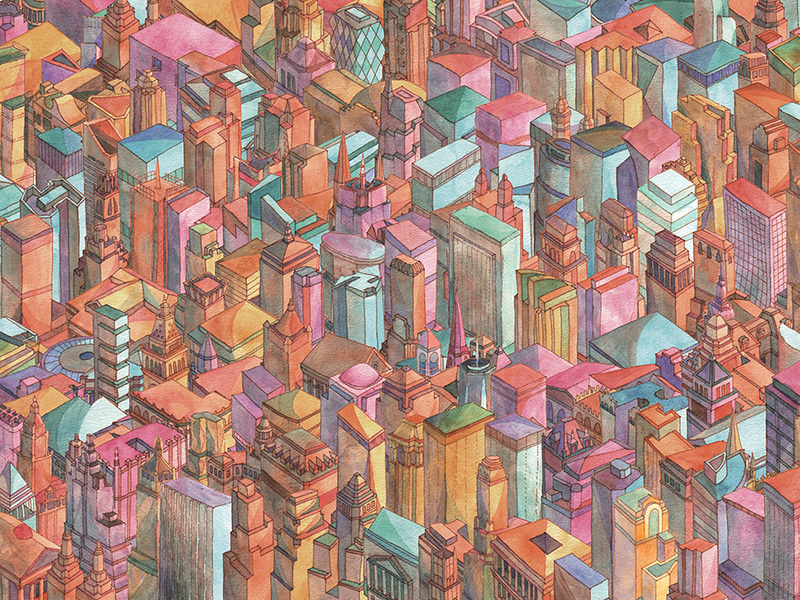 I most recently worked on a project called Cities of You where I envisioned people as imaginary cities using words and paintings. I am interested in the intersection of art & technology, hand-painted & computer-generated, personal & collaborative. You can view more work on my personal website. Want to see before you buy? No problem! Click the link below to view the first couple chapters. 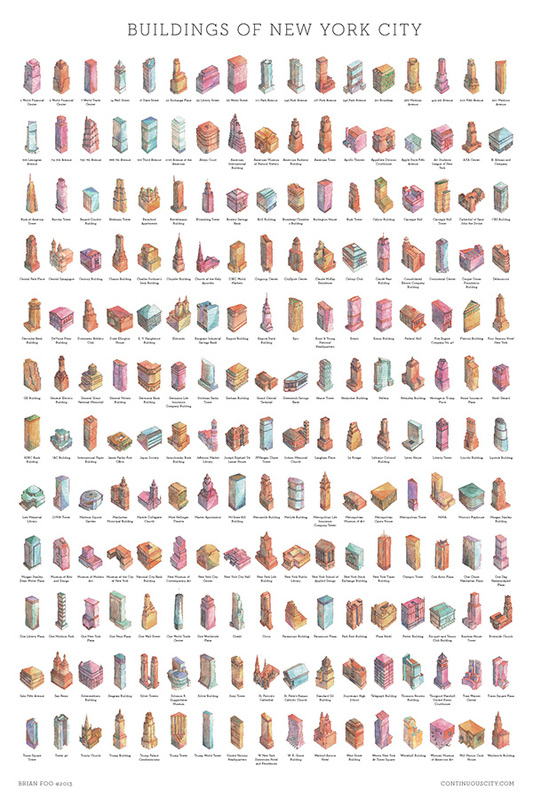 A limited edition poster will be on sale, featuring over 200 New York City water-colored buildings that appear in the book. Initially they will be available as a reward on my Kickstarter Campaign. A limited number of posters will be available to purchase after the campaign is over as well. Any questions, comments, or concerns? Shoot me an e-mail at hello@brianfoo.com and I'll get back to you as soon as possible!